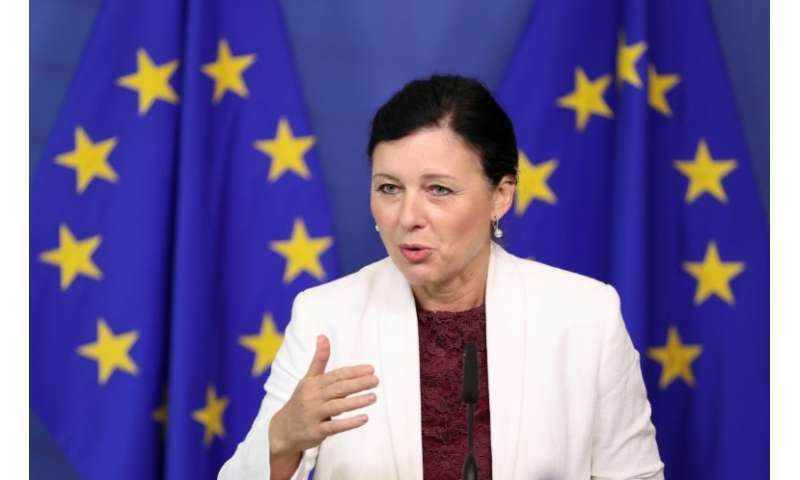 "It is a question for the management, if they have things under control," EU Justice and Consumer Affairs Commissioner Vera Jourova told AFP in Luxembourg. New EU rules—the General Data Protection Regulation (GDPR)—have been billed as the biggest shake-up of privacy regulations since the birth of the web and give European regulators vast new enforcement powers. Under GDPR, companies can be fined up to four percent of annual global turnover if they fail to abide by the rules, including notification of the data breach within 72 hours. Facebook met this requirement, Jourova pointed out, which "is one of the factors which might result in lower sanctions, but this is only theoretical".